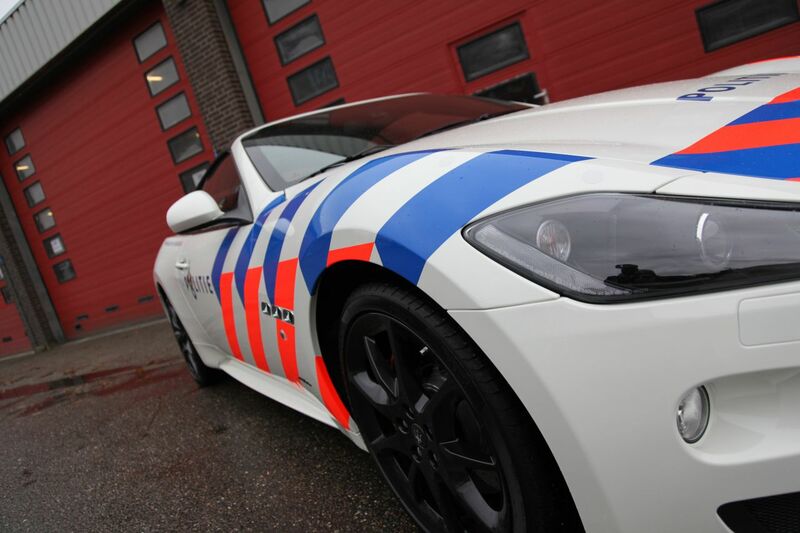 How about this for a showcar for the Dutch police? 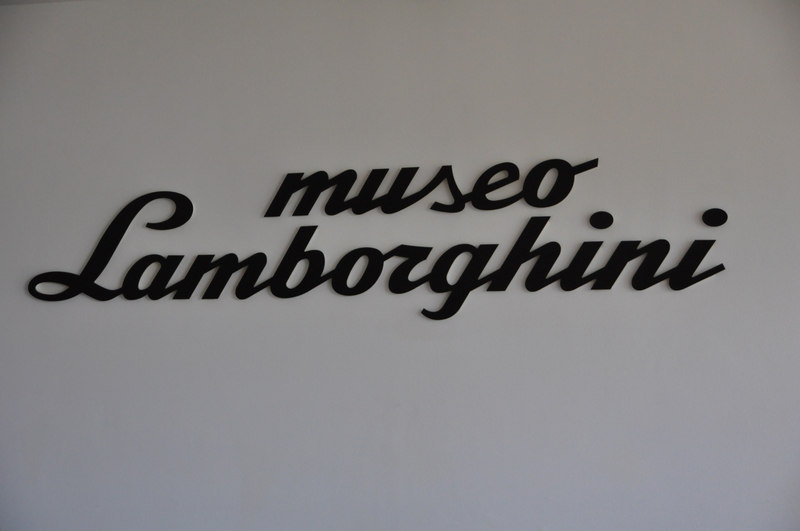 Don’t worry it’s just a one-off that will be displayed during the open house days of the dutch police! 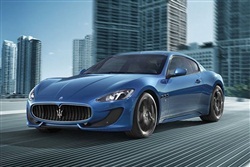 From 2013 Italian sports car manufacturer Maserati will fit all its cars with audio sound systems made by Bowers & Wilkins. 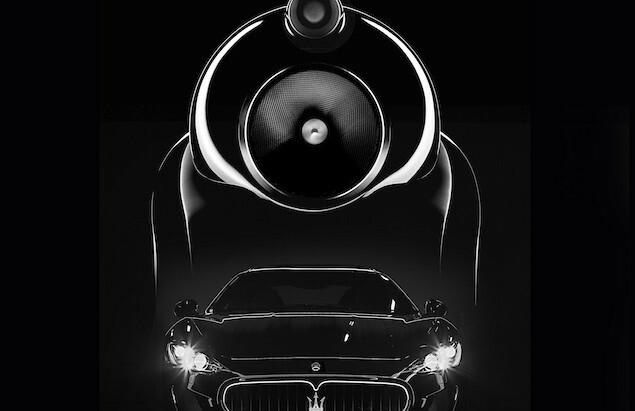 The long-term partnership will produce a new high-performance car sound system, created by Bowers & Wilkins in collaboration with Maserati, and available exclusively in Maserati cars from 2013.